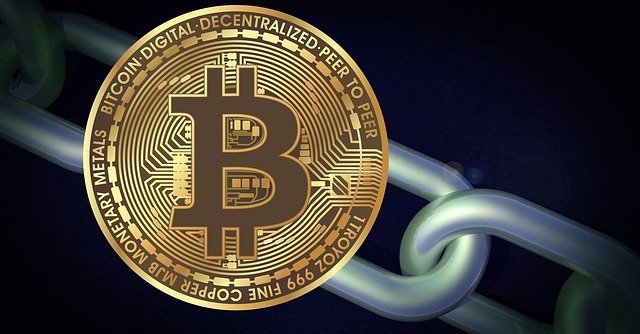 The U.S. Securities and Exchange Commission (SEC) is going to host a public forum focusing on distributed ledger technology (DLT) and digital assets on May 31, 2019. The Fintech Forum is being organized by the agency’s Strategic Hub for Innovation and Financial Technology (FinHub). It will be held at the SEC’s Washington D.C. headquarters on May 31 and will be open to the public and webcast live via the SEC’s website. Announced in October 2018, FinHub aims to facilitate the SEC’s engagement with innovators, developers, and entrepreneurs involved in financial technology (fintech). “The forum is the second such forum to be hosted by the agency, will feature panelists from industry and academia, and is designed to foster greater communication and understanding around issues involving DLT and digital assets,” the SEC said.